Grace Msalame has been missing from mainstream media for a while. The mother of two is set for a major television comeback on NTV. 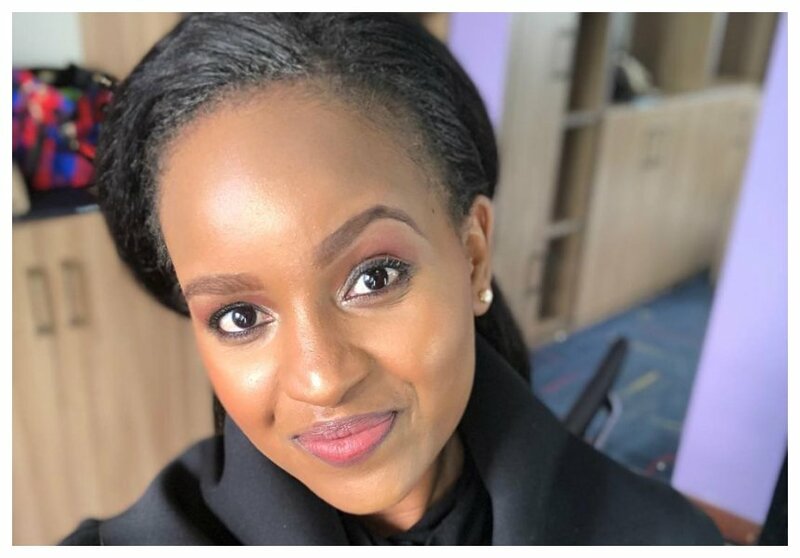 Sometimes last year, Grame Msalame indicated that she might return to mainstream media during an interview with Parents Magazine. “I want to try new things, challenge myself and most of all operate from my optimum which can only happen if I’m living in my purpose. I’m also realising how powerful the digital space is so I want to focus more on that and create content for clients and interested followers. I may make a return to the screens at some point but the jury is still out on that for now,” said Grace Msalame. Msalame will be back on the screen soon to host a lifestyle show on NTV. Justus Tharao, head of TV production at NTV, confirmed Grace Msalame had been hired by the station. “Yes, she will be joining us and she will be hosting a lifestyle show soon,” Justus Tharao told Nairobi News. 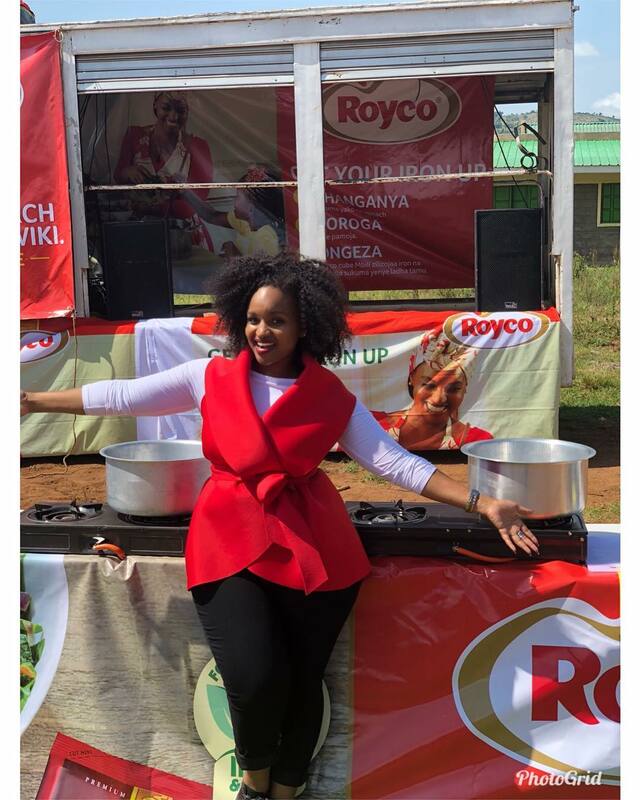 It’s a double blessing for Grace Msalame who was recently appointed Royco brand ambassador together with her twin daughters.